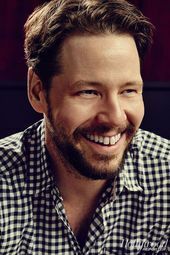 Ike Barinholtz began his career as a comedian on 'MadTV' and an actor-writer on "The Mindy Project'. He has co-starred in Disaster Movie, Neighbors, Sisters and Blockers. Barinholtz becomes a triple threat on The Oath.